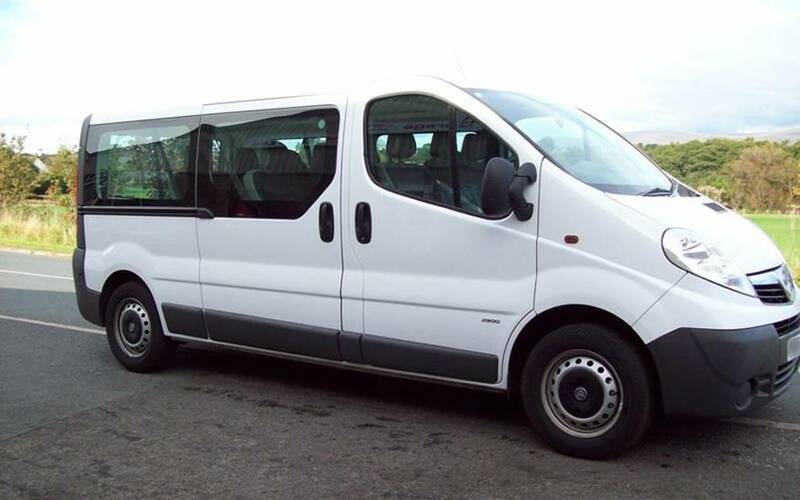 Our many years experience in domestic and commercial vehicle hire has ensured that our good reputation precedes us. 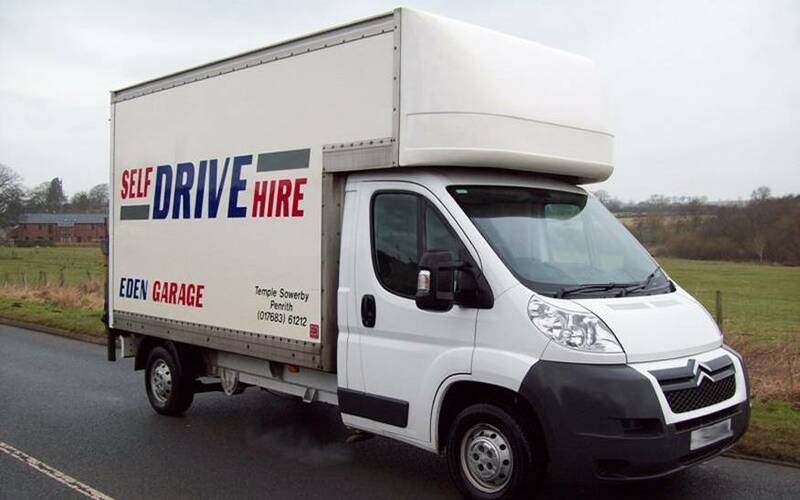 We take great pride in the quality of our hire fleet and the service we offer for our vehicles. 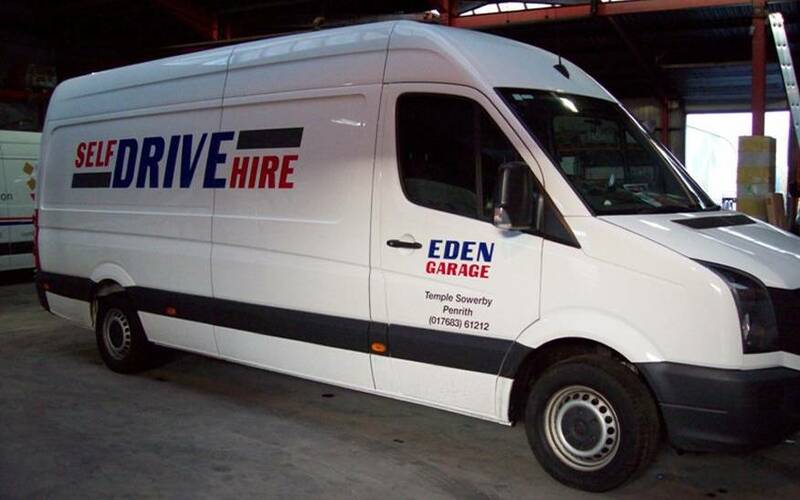 Eden Garage self drive hire offer cars, people carriers and mini buses for hire near Penrith, Cumbria. When travelling by train we will meet you and collect vehicles from Penrith Railway Station. 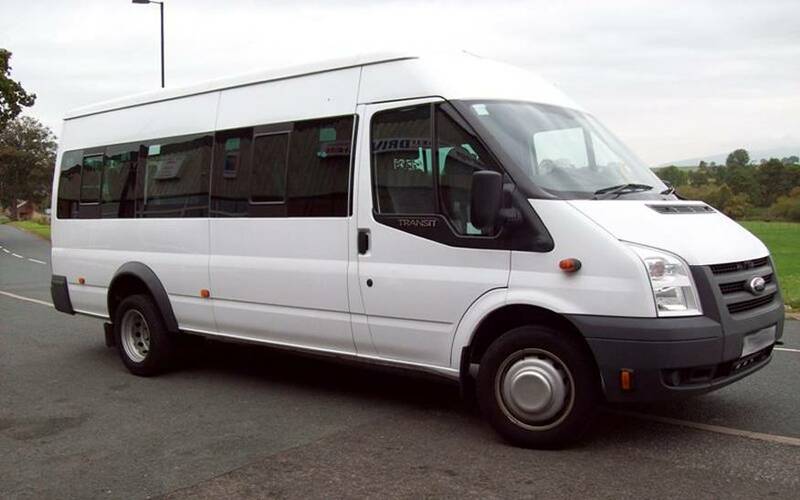 All our hire prices include VAT and insurance. All vehicles carry £800 excess unless a collision damage reducer option is taken at £9 per day or £45 per week. 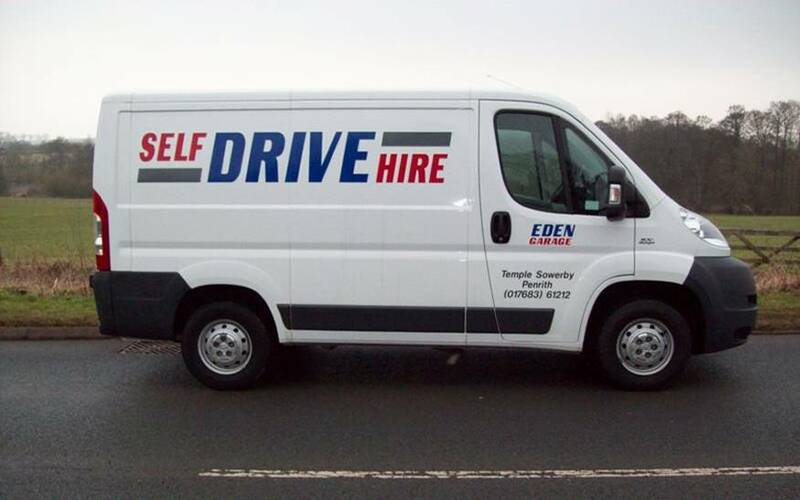 Additional drivers are £10 per hire. After 200 miles per day we charge an additional 7p per mile. All commercial hire prices include VAT and insurance. Please ask for a quotation. 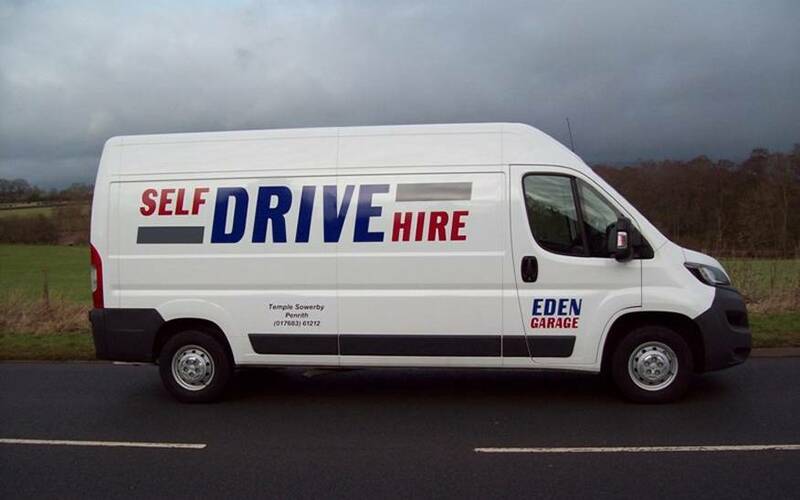 Delivery of vehicles can be arranged. Please note some commercial vehicles may require an operators licence, which is the responsibility of the hirer. We would like to say thank you for the excellent service we received from Eden Garage on Saturday the 13th October after arriving late at Penrith station due to storm Callum & train cancellation. It was such a relief to collect our hire car to enable us to continue our journey. We would certainly have no hesitation in recommending your services to other would be hirers. Highly recommend this garage- no fuss, no nonsense car hire. Details all taken on telephone at the time of booking, so no long delays filling in paperwork. Car delivered and picked up from place I was staying in Penrith. I wish all car hire experiences could be like this one. Thank you for enhancing the enjoyment of my short stay in Penrith. 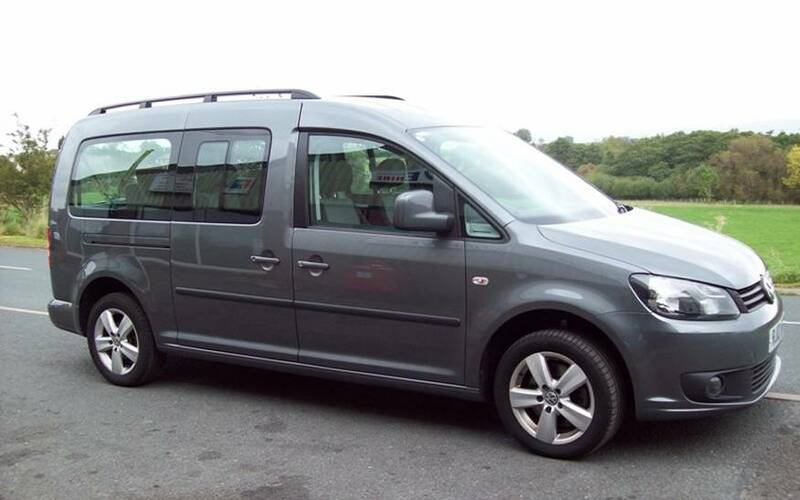 Just to say a big thanks for the car hire on our recent visit to the Lakes. Fantastic service - great delivery to Penrith Station and drop off at same point 7 days later. Immaculate car (Mondeo) - pleasure to drive and very spacious. Would highly recommend Eden Garage. 5 Star! 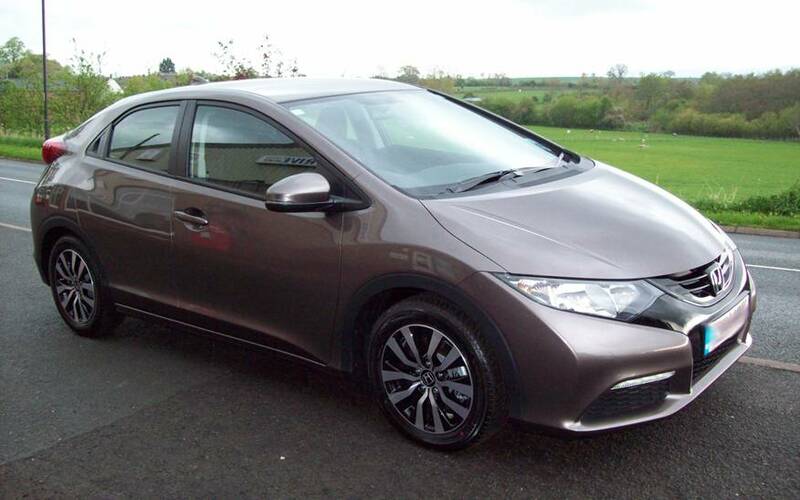 We needed to hire a car when visiting the Northern Lakes and Eden Garage were a pleasure to deal with. We were met and greeted with a smile at Penrith Station and collected our car. We had a great few days in the Lakes and returned the car back again at Penrith Station. 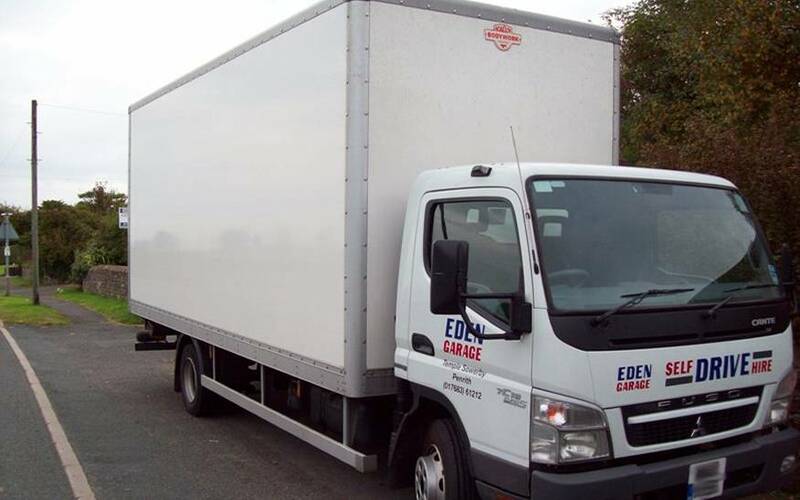 The service we received from Eden Garage was first class and we will definitely be using them again when we return to the Lakes for our next walking trip.